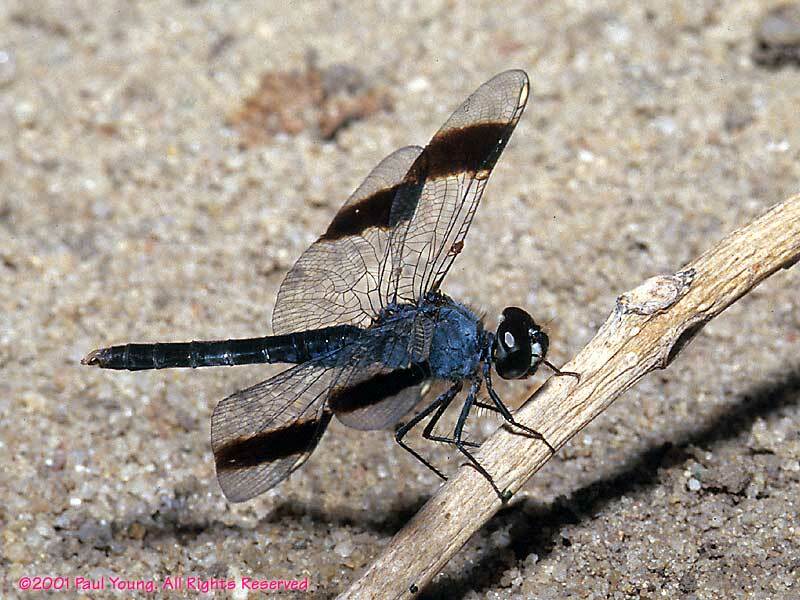 The insects we saw most often were tsetse flies and mosquitoes. We are not supposed to harm the animals, but we made exceptions for those two! 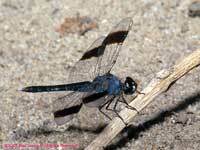 There were dragonflies at the shore in Selous and we photographed some of them. 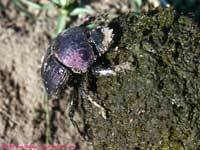 This is one of the famous dung beetles in the Serengeti. ©2001, 2002 Mermaid Underwater Photographic. All Rights Reserved.